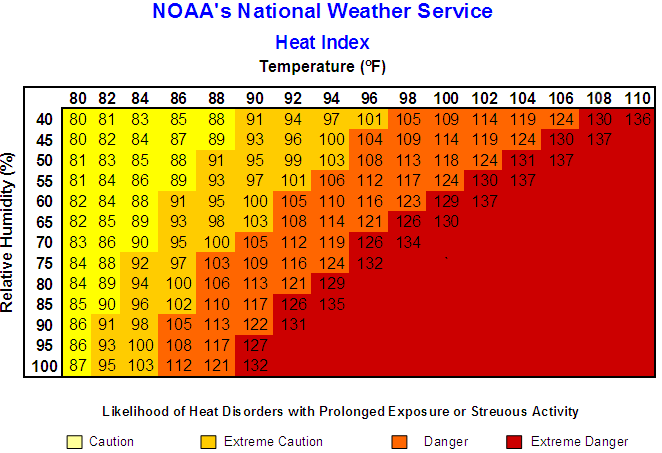 Temperatures soar as the heat wave continues. 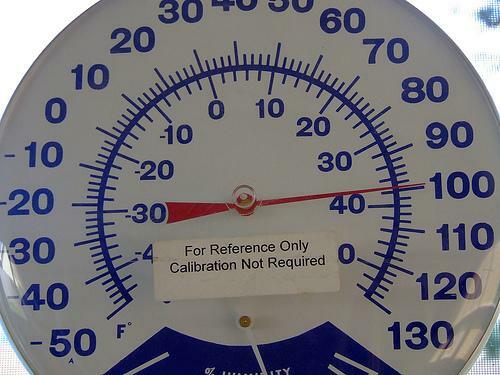 The heat wave is pushing customer demand for electricity toward record levels in the Midwest, prompting the region’s power coordinator to issue an energy conservation alert through tonight. Consumers Energy and other Midwest utilities are asking customers to take immediate steps to reduce their use of electricity to help maintain the stability of the electric system. Raise the temperature setting on air conditioning thermostats by several degrees. A setting of 78 degrees provides comfort and energy efficiency. Use the clothes washer, clothes dryer, dishwasher, electric oven, and any other high-consumption electric appliances early in the morning or after 8 p.m.
Open the refrigerator or freezer as little as possible. Turn off all unnecessary lights and non-essential appliances during the day. Close off air ducts to rooms which are not used. Close window curtains and drapes to reduce solar heating. If you have a well pump, don’t water lawns. Cooling centers are offering extended hours. 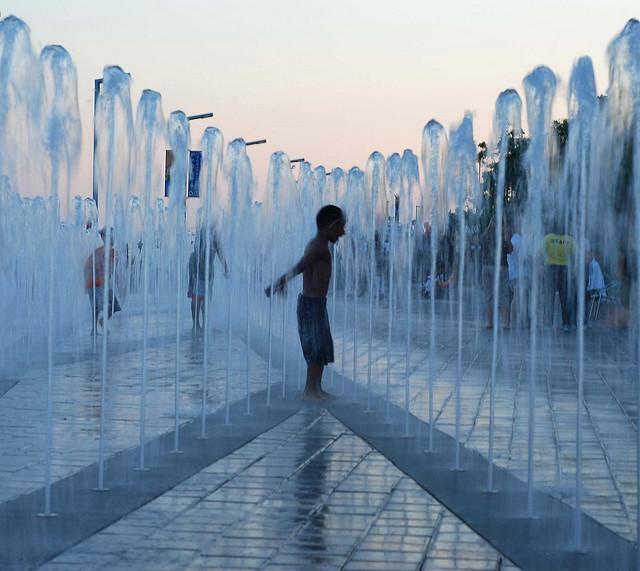 A suburban Detroit cooling center has extended hours as the area heads into what is expected to be the hottest day of a weeklong heat wave that pushed Michigan temperatures into triple digits. Ferndale Recreation Director Julie Hall says the Kulick center housed numerous senior citizens overnight after their nearby apartment building lost electricity and air conditioning. 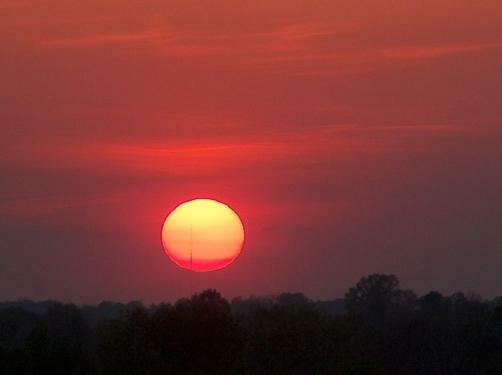 Temperatures soared Thursday afternoon to 100 degrees or more in several communities across southeast Michigan. Temperatures are expected to dip a bit heading into the weekend. Lisa Blumentritt spent Wednesday night in her third-floor apartment despite the lack of power and says it was "difficult to breathe." She joined more than a dozen other seniors Thursday to wait out the hot weather in the cooling center. Many students attending summer school in Detroit will have the day off today. Detroit's school district says it's closing more than 70 schools in the afternoon that don't have air conditioning as a heat wave continues. The Detroit Public Schools made the announcement Wednesday morning. The district says power outages also forced the closure of three schools Wednesday. And heat and mechanical problems closed two others. A DPS spokesmen said more than half of the school district's summer population of 38,000 will be affected. The district has also opened 13 cooling centers.